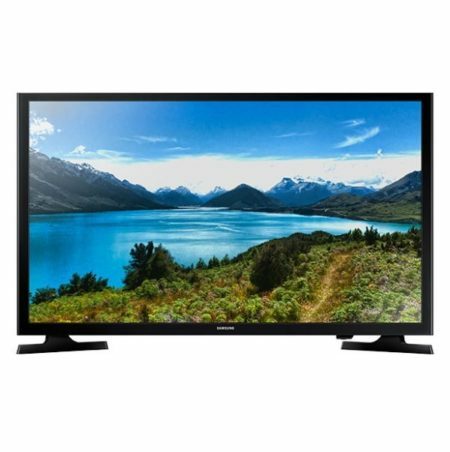 Samsung’s UN32J4000AF 32 In. 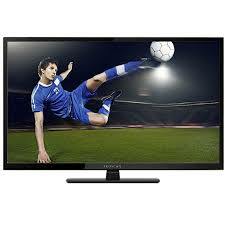 720p LED HDTV comes with 2 HDMI and Clear Motion 60. 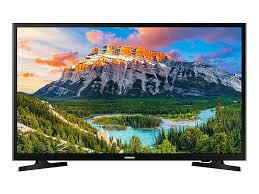 Experience a wider range of color in clear HD 720p for a truly enriched home entertainment experience. Enjoy your favorite movies, TV and games with enhanced color and brightness in a slimmer profile thanks to the J4000’s Slim FLED backlighting technology.